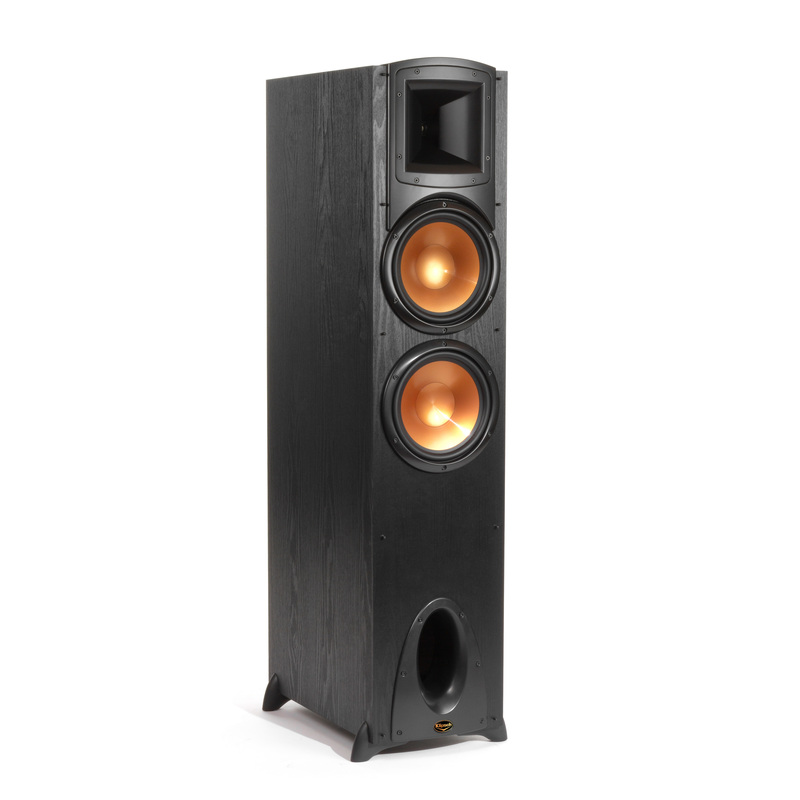 The ultimate in Synergy Series performance, the F-300 is, hands down, the best sounding tower speaker you’ll find at such an affordable price. 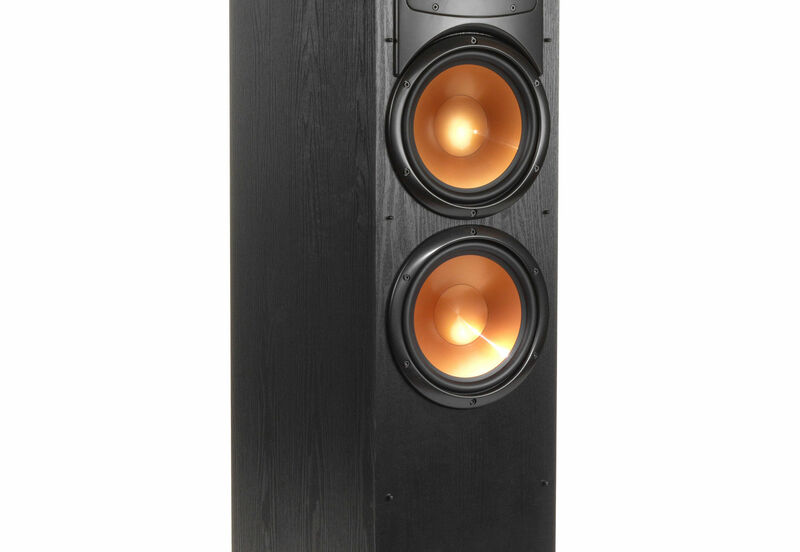 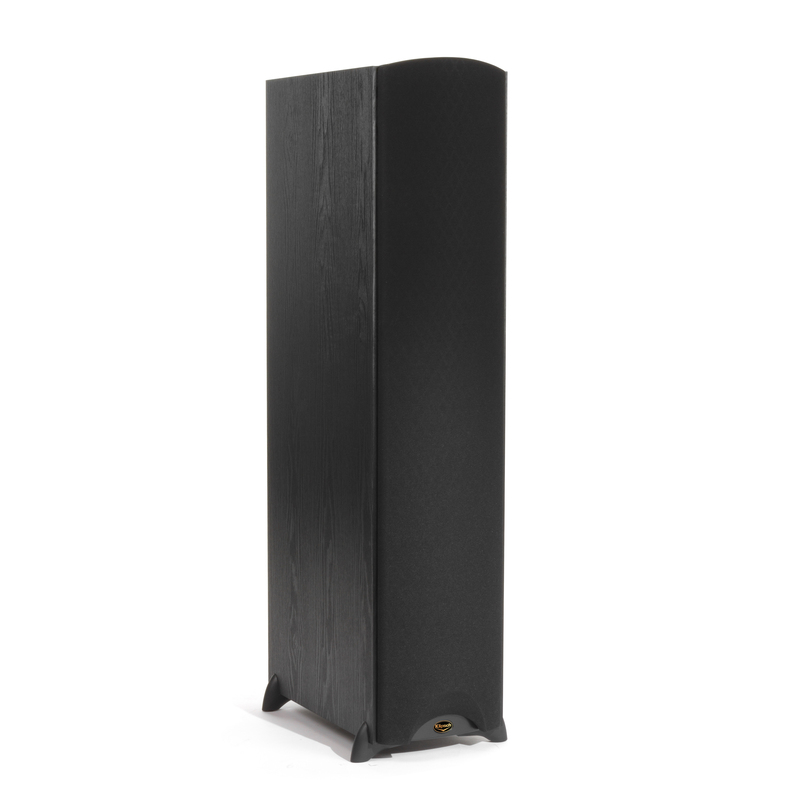 The Synergy Black Label F-300 floorstanding speaker delivers everything from the softest whisper to the most intense, pulse-pounding action with remarkable detail and clarity. 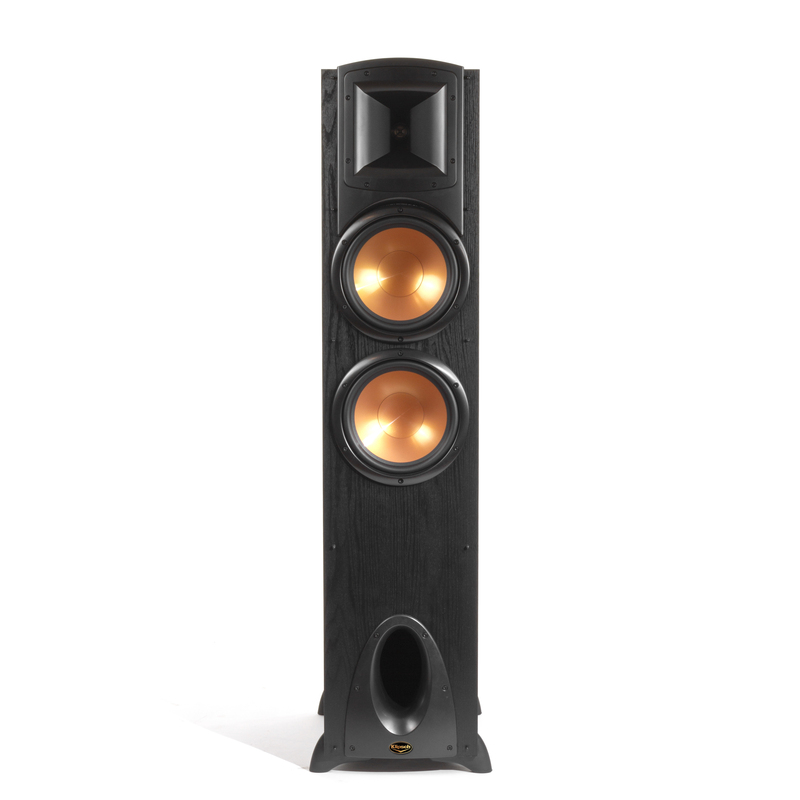 Thanks to its sleek, contemporary black finish and copper accents, the F-300 speaker blends seamlessly into your décor. 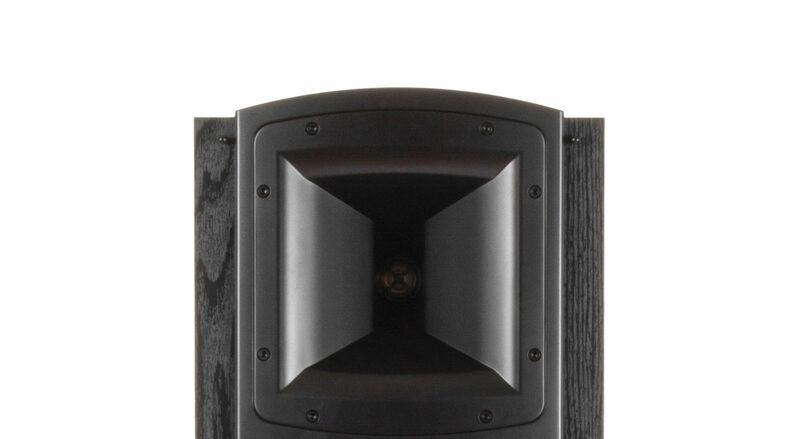 The F-300 is complete with our proprietary Tractrix® Horn technology which produces a unique combination of precision, clarity and effortless power.